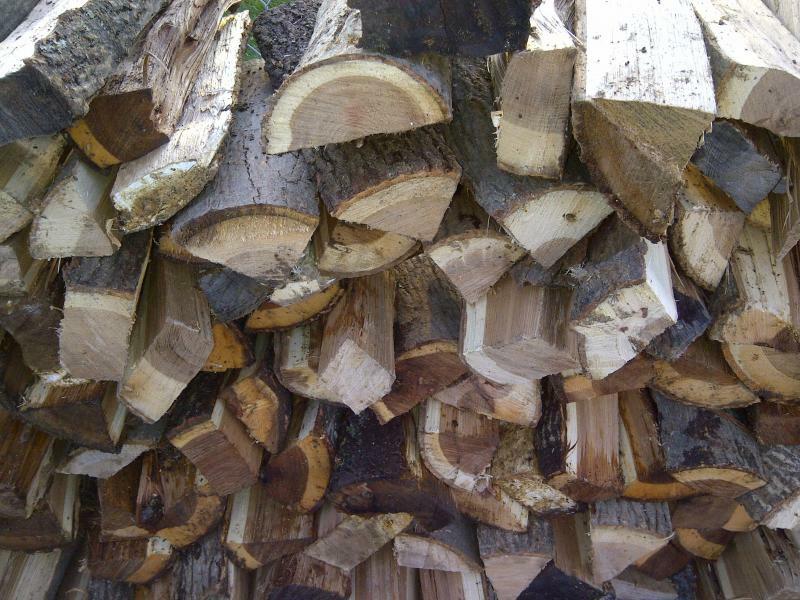 Oak, Cherry, Hickory, Birch, or a great Mixed Firewood. Call for pricing. 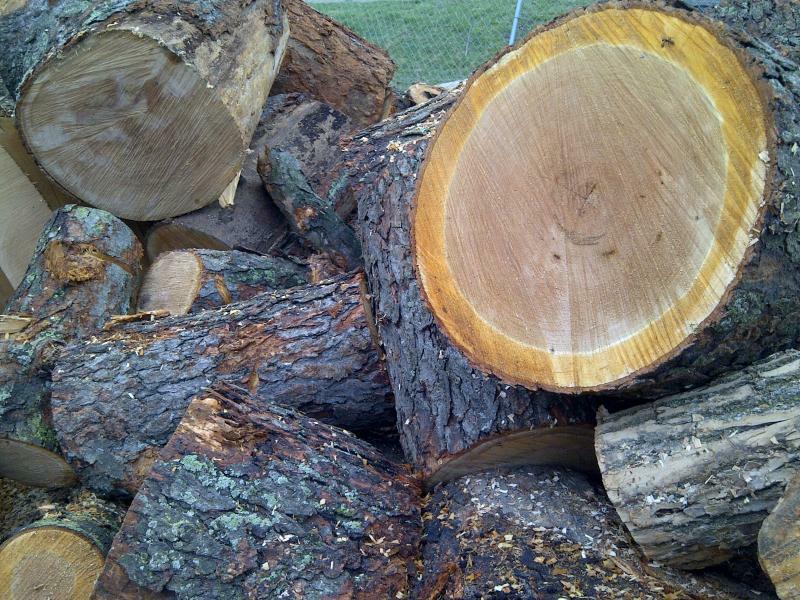 You can Pick up as little or as much firewood as you like, from our dry warm warehouse and we will load it for you. Delivery and stacking services available. 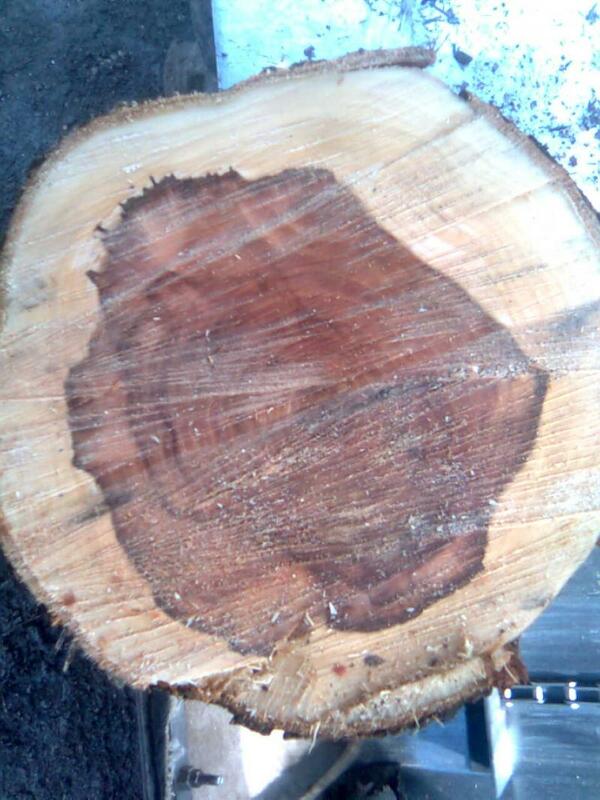 We offer Smoking Woods for your smoker. 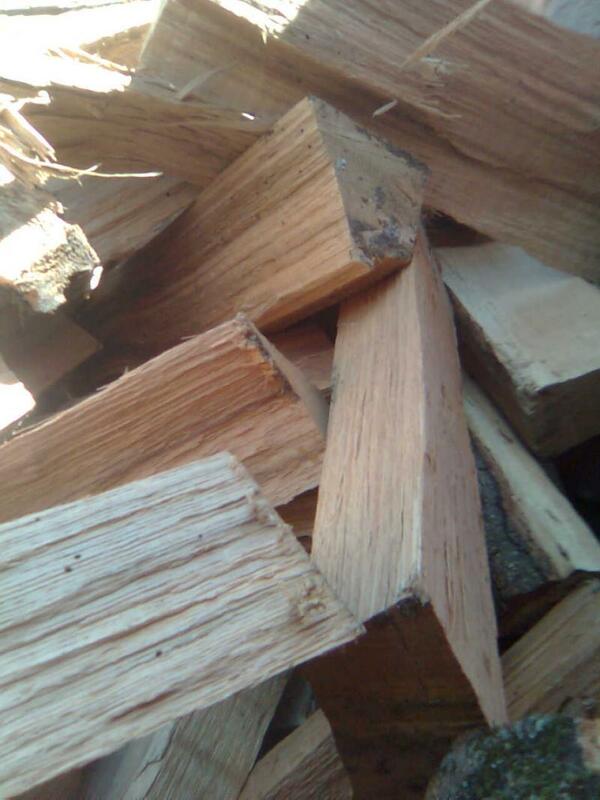 Our Seasoned Oak Firewood for long burning. Adds that smokey whiskey barrel taste. Cherry great for fish and chicken adds that sweet smokey taste. Hickory for those ribs and that brisket. Copyright 2011 River Valley Gardens Inc.. All rights reserved.